Located in Portumna, on the edge of the forest and within a few minutes walk of Lough Derg, these large luxurious lodges are available for self catering breaks. Refurbished to a high standard, each lodge sleeps up to 10 people and features a well equipped kitchen/dining area open plan to the sitting room as well as five spacious bedrooms plus 3 bath/shower rooms (1 en-suite). There is gas central heating and a wood burning stove for cosy evenings. Outside there is an enclosed decked area and further grassed area plus private parking. Walking distance to Portumna castle and gardens and to the Irish Workhouse centre as well as local shops, bars and restaurants. 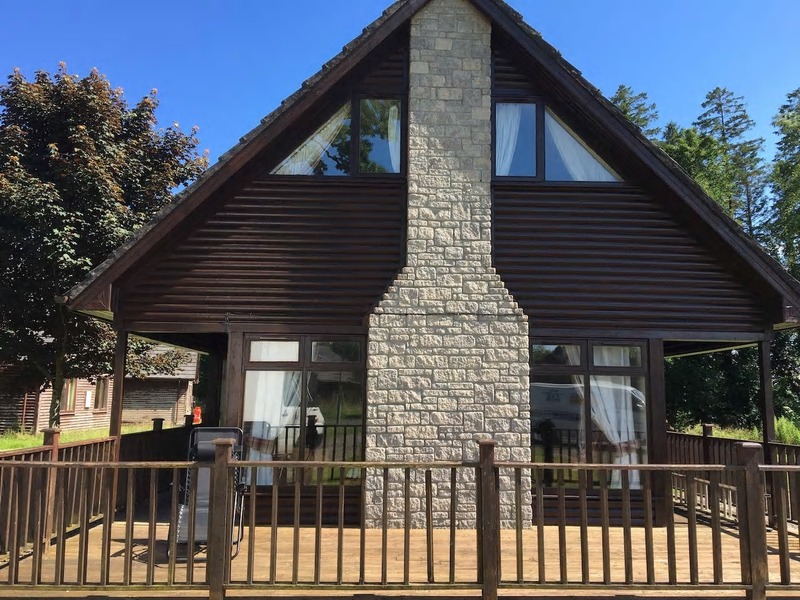 Perfect for angling, golfing & walking or a peaceful break away from the hustle and bustle and for those who don’t want to completely get away from it all…..there is satellite TV and wifi.